All La Jolla United wpc members must be registered with USA Water Polo prior to their first day of water polo training and maintain current membership status. 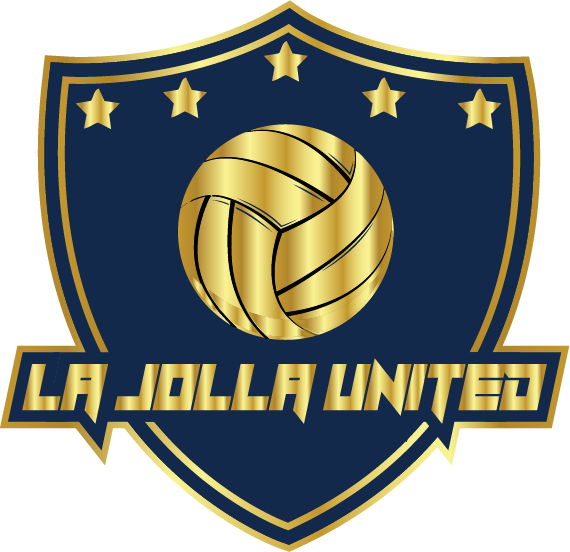 La Jolla United wpc athletes are required to be a Gold Member, affiliated with La Jolla United wpc, upload a current photo ID, and complete the birthdate verification process. USA Water Polo membership registration can be completed HERE at USA Water Polo. All memberships are on a calendar-year basis and expire on December 31. New & lapsed member registrations purchased between November 1 and December 31, will lock-in current year pricing and will be valid immediately through December 31st of the following year. Exception: Promotional Memberships which may have a different end date. Current members who renew their memberships between November 1 and December 31, will be guaranteed current year pricing and membership will take effect on January 1st, at the end of their current membership. To change a current membership, you must use the upgrade function. Memberships are not refundable or transferrable. Gold Membership - "Elite" athlete membership; eligible for ALL USAWP athlete activity, including club practices, sanctioned events, National Championship Events (i.e. Junior Olympics) and all Olympic Development Program (ODP) participation including Zone Teams and ODP National Championships.